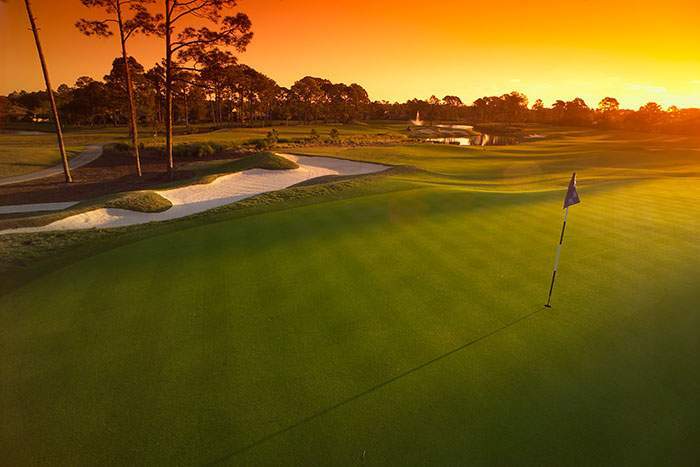 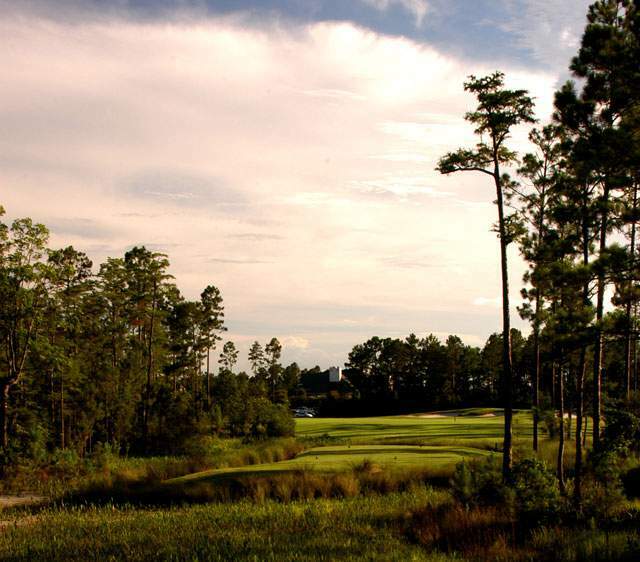 Known as Florida's First Coast, Northeast Florida is home to some of the world's finest golf courses. 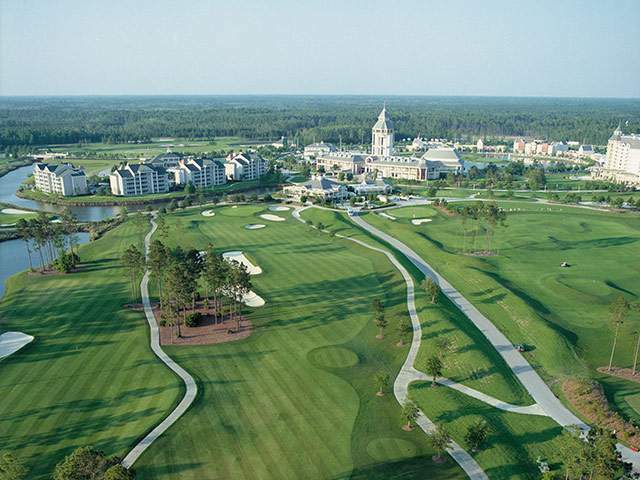 Take your pick from over 75 miles of coastal golf courses, the World Golf Hall of Fame or the same courses played by THE PLAYERS Championship, PGA and Champions Tour. 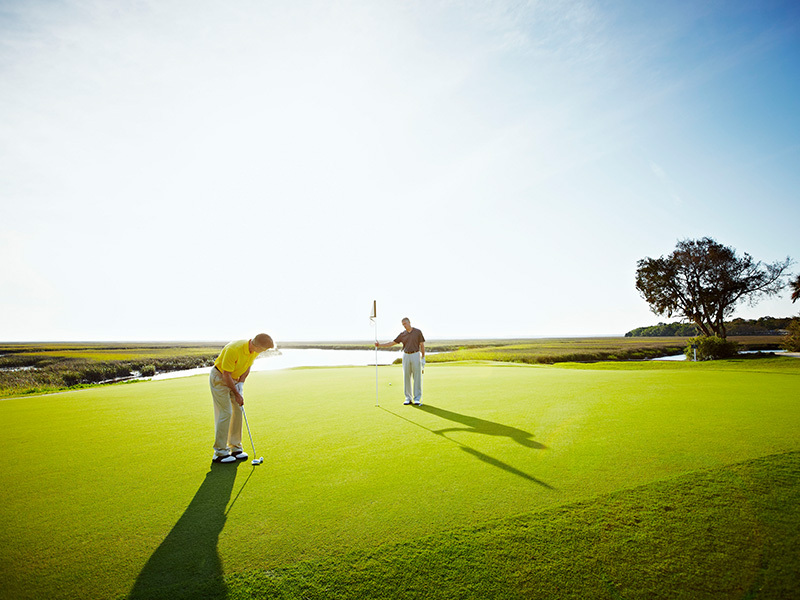 Planning a golf vacation? 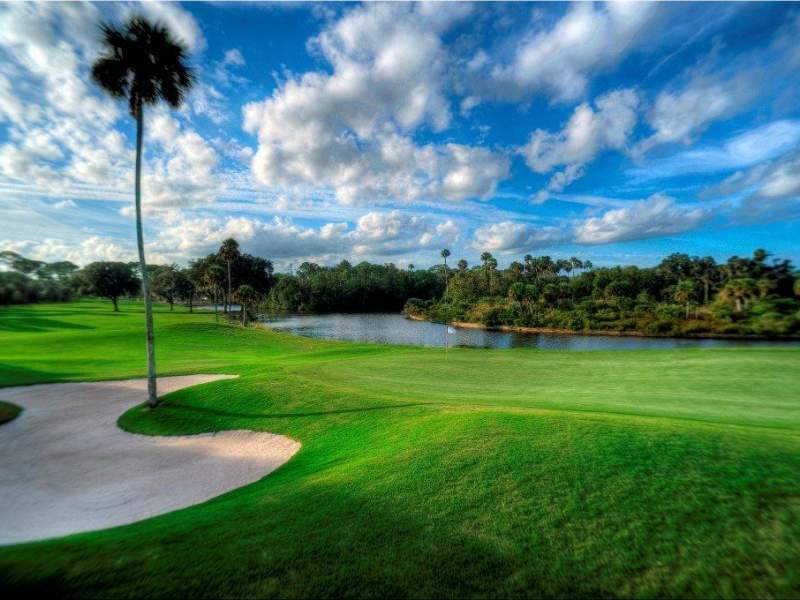 Check out our vacation packages for exclusive deals. 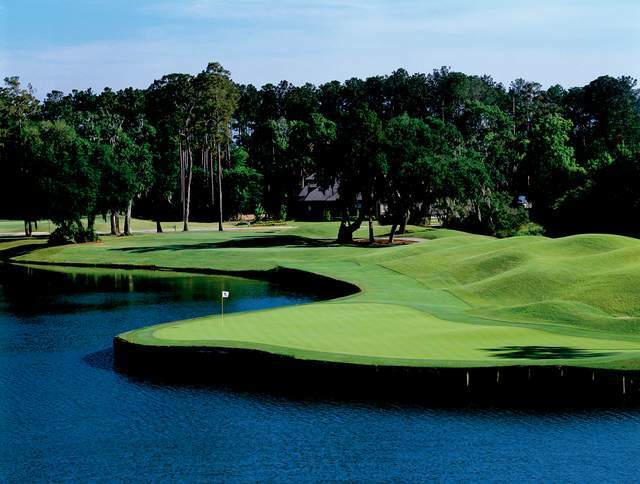 The younger brother of the famous Stadium Course, The Dye's Valley Course at TPC Sawgrass is one of the top courses you can play in Northeast Florida. 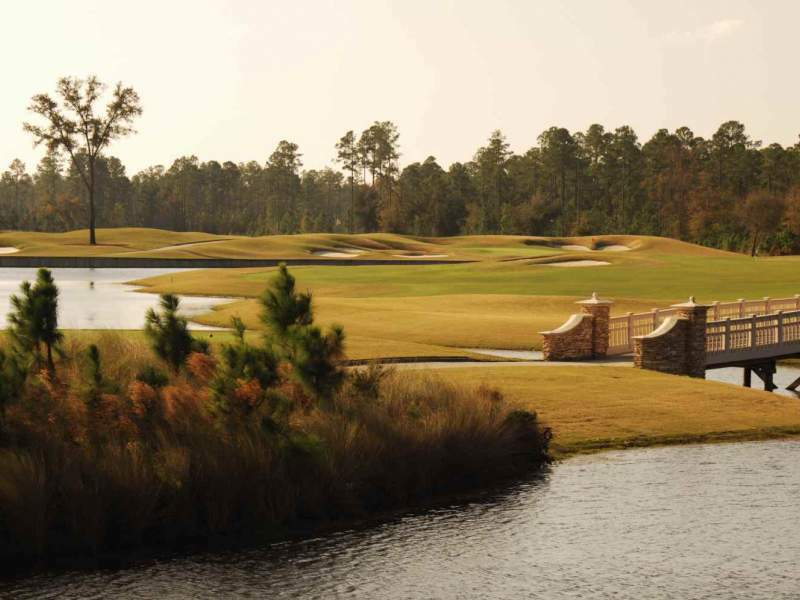 This 18-hole, par 72, golf course has a unique personality. 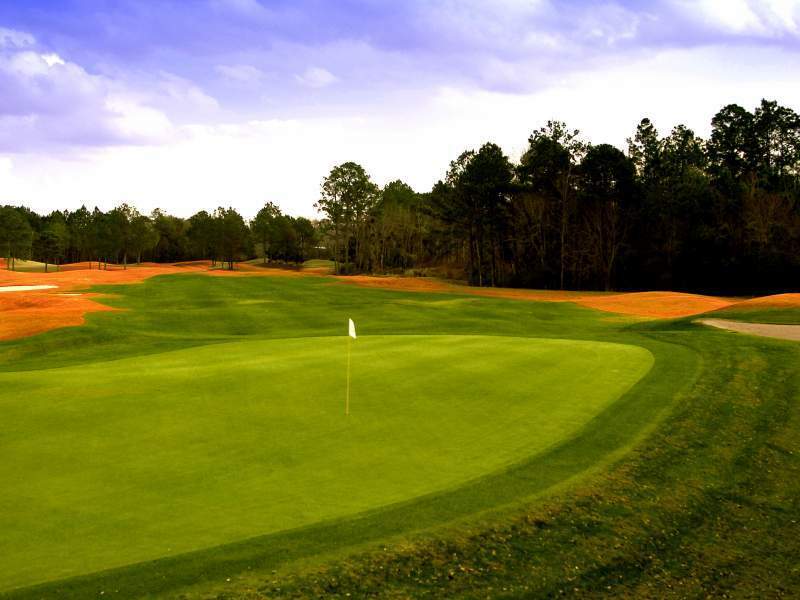 The course offers sloped fairways, strategic bunkers, natural water features and generous greens. 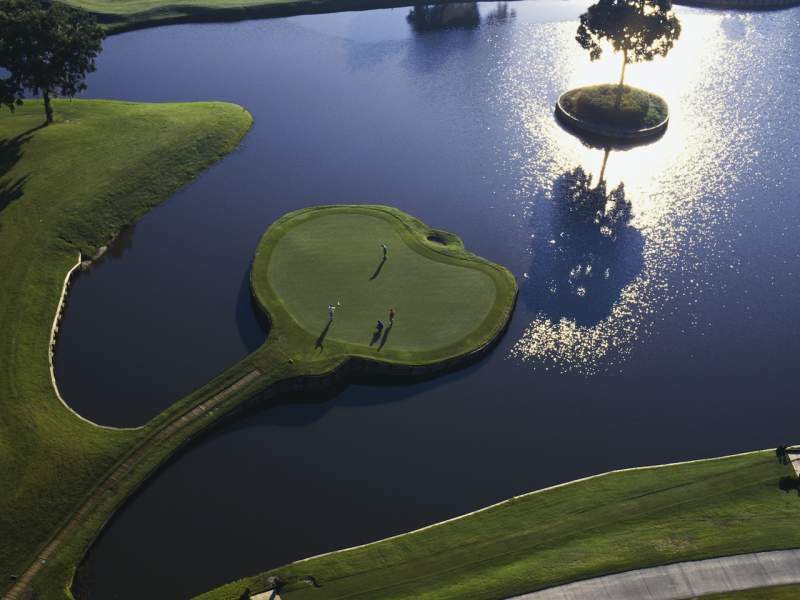 Every once in awhile you will find a course that takes your breath away, and this surely is one of these courses. 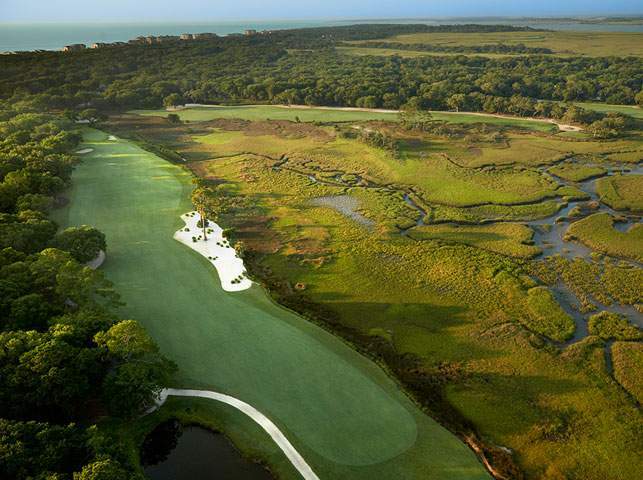 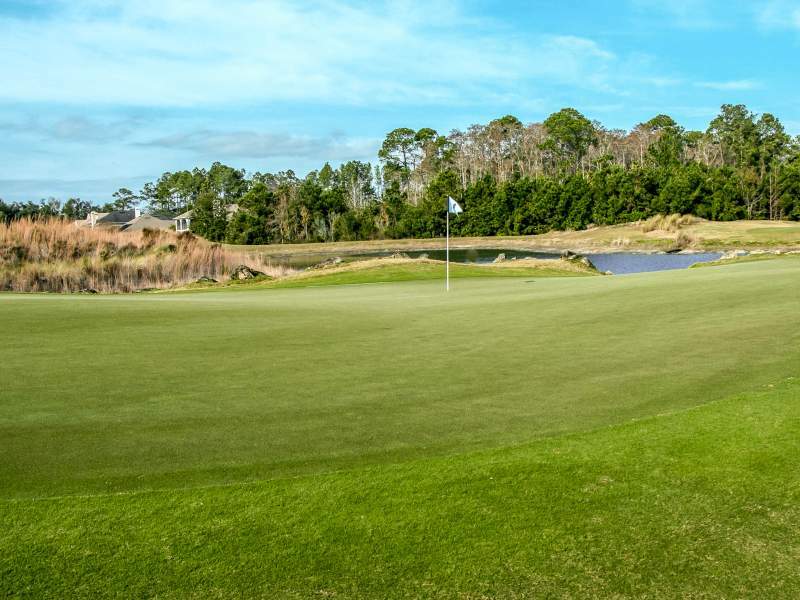 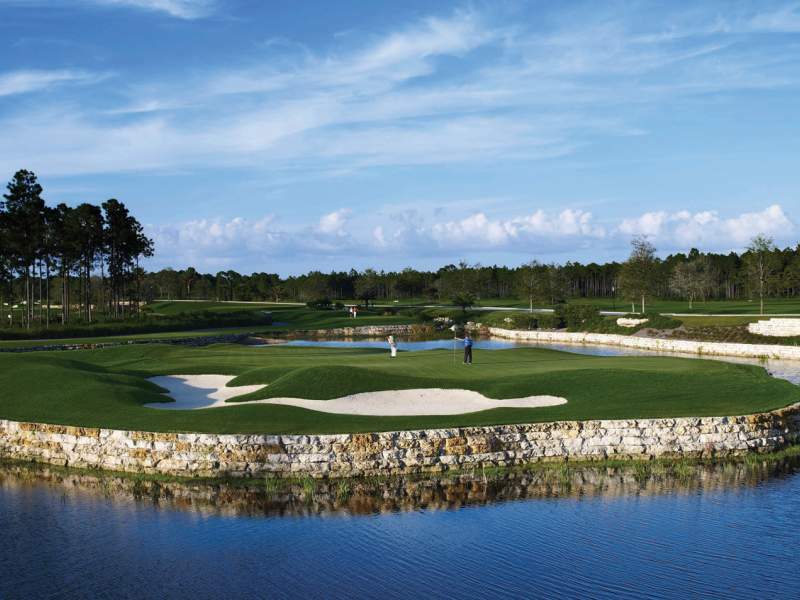 The Conservatory Course at Hammock Beach is a Tom Watson Signature design. 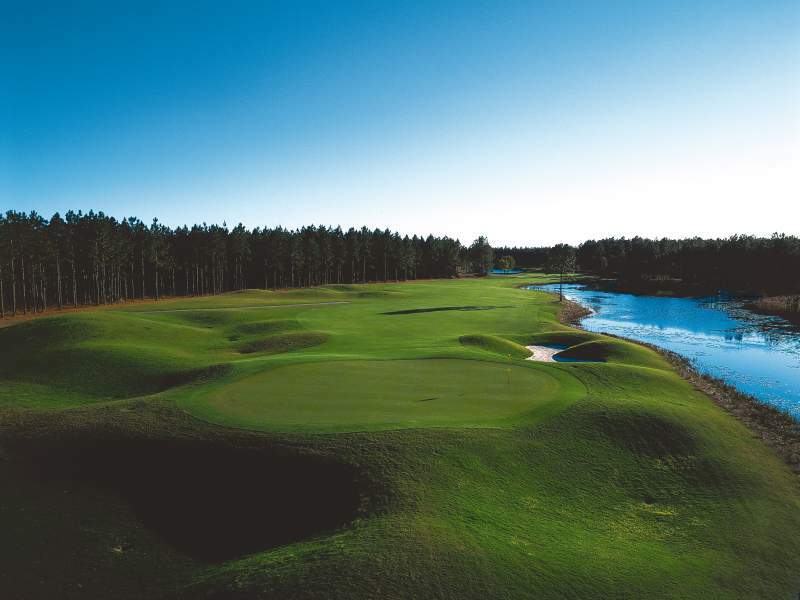 A truly unique private golfing experience with 45 distinct holes set gentle hammocks of moss-draped indigenous oaks and abundant wildlife. 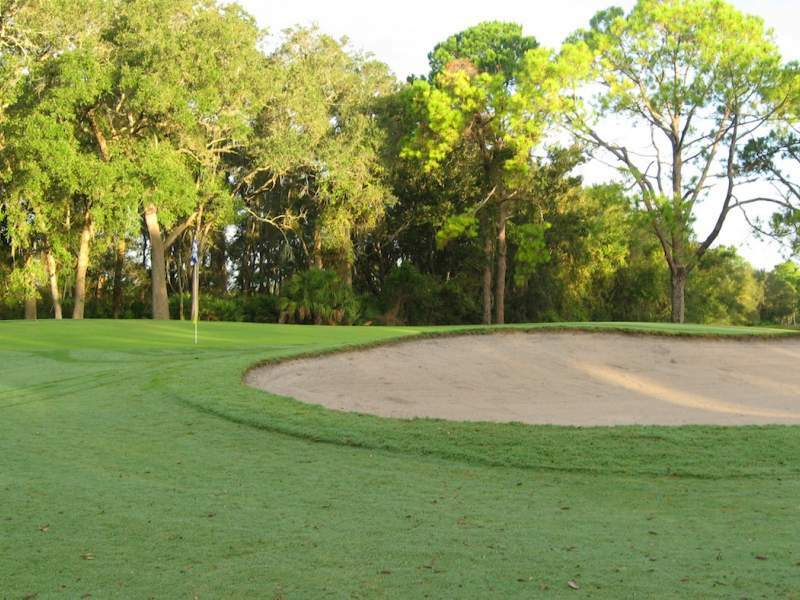 The newly revamped Jacksonville Beach Golf Club, built in 1959, is one of the only public access courses on Jacksonville's Beaches. 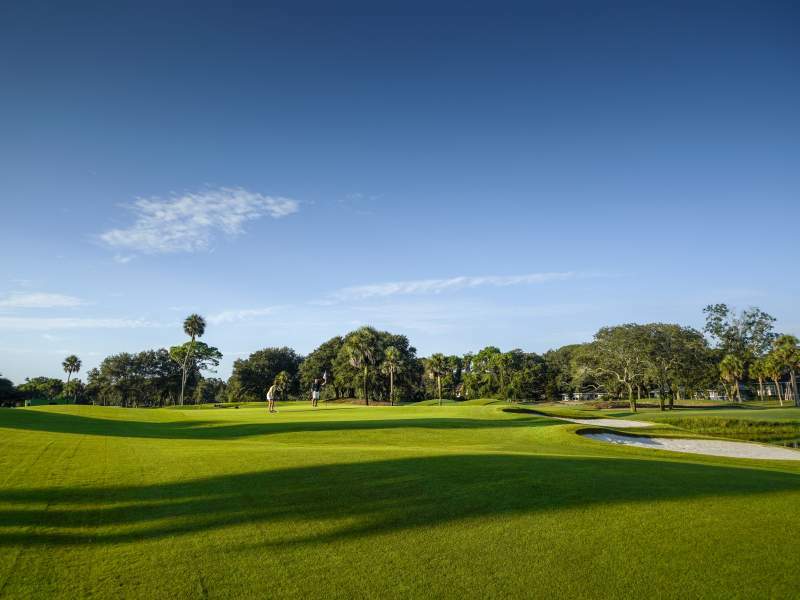 The golf course was originally designed by Sam Snead. 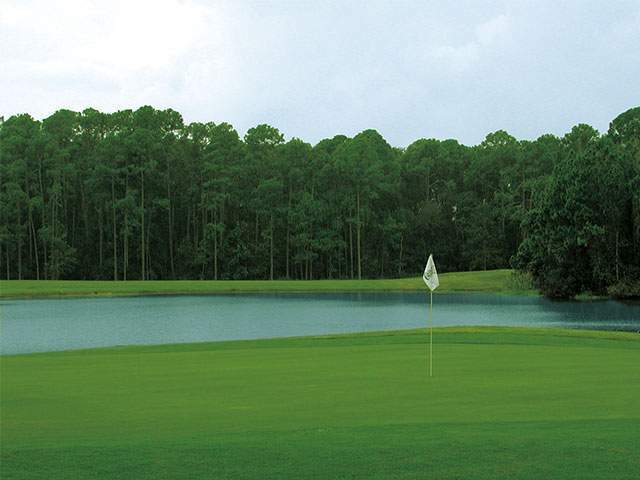 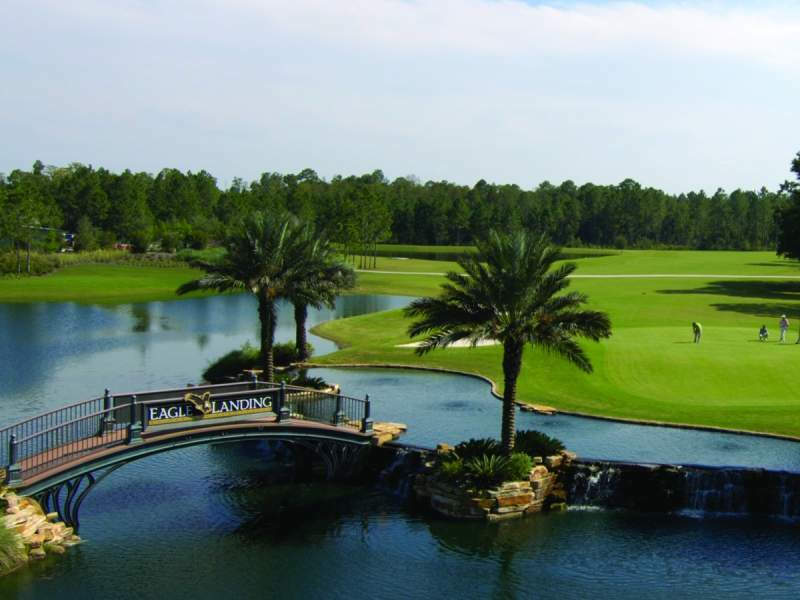 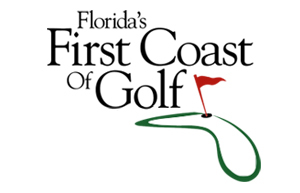 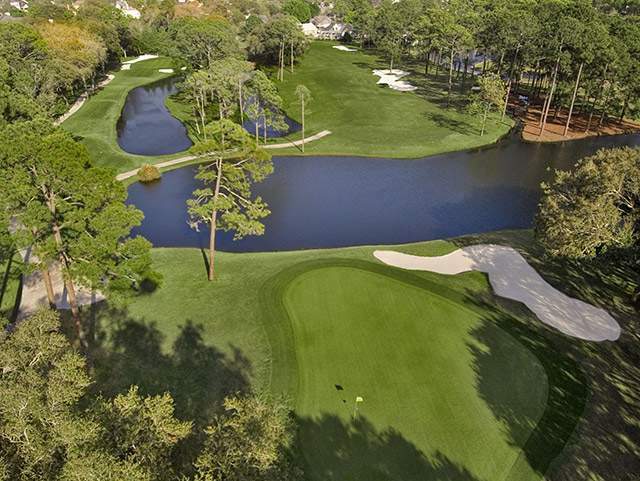 Discover some of our other golf courses throughout northeast Florida.